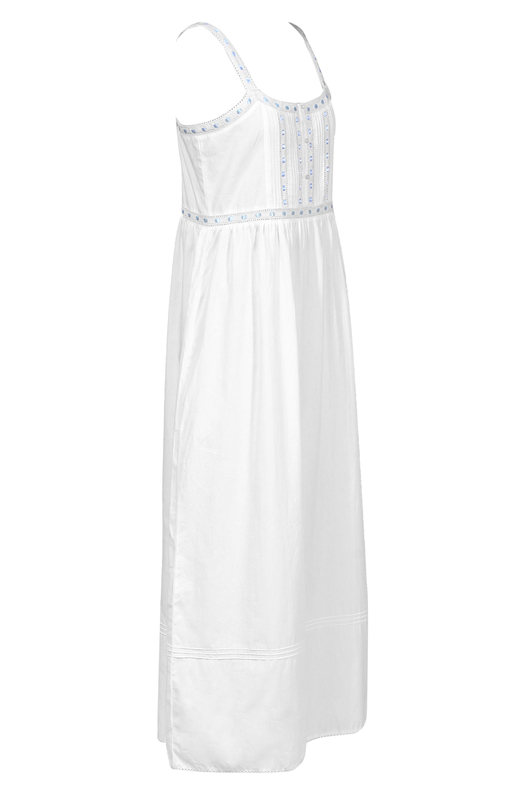 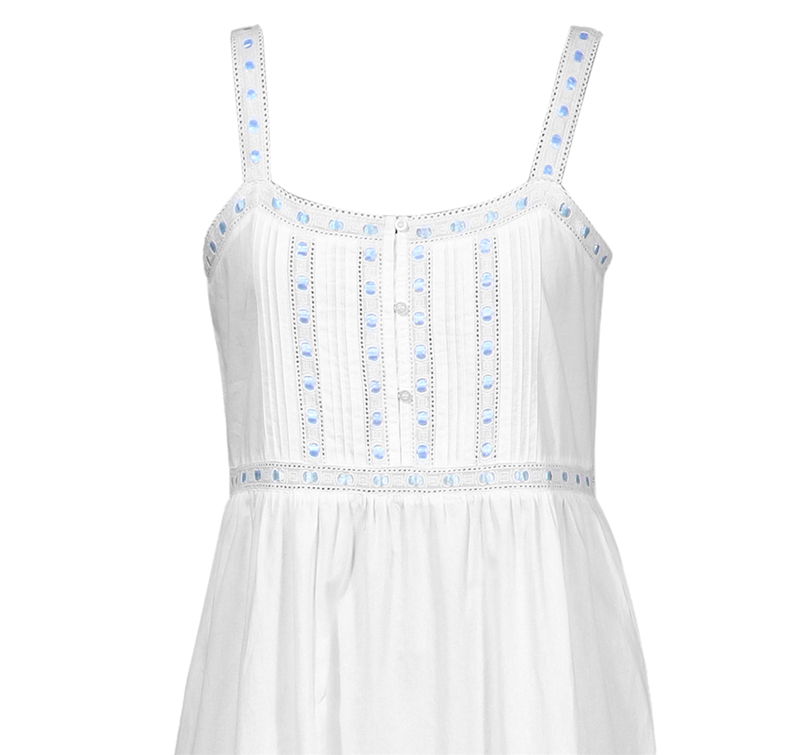 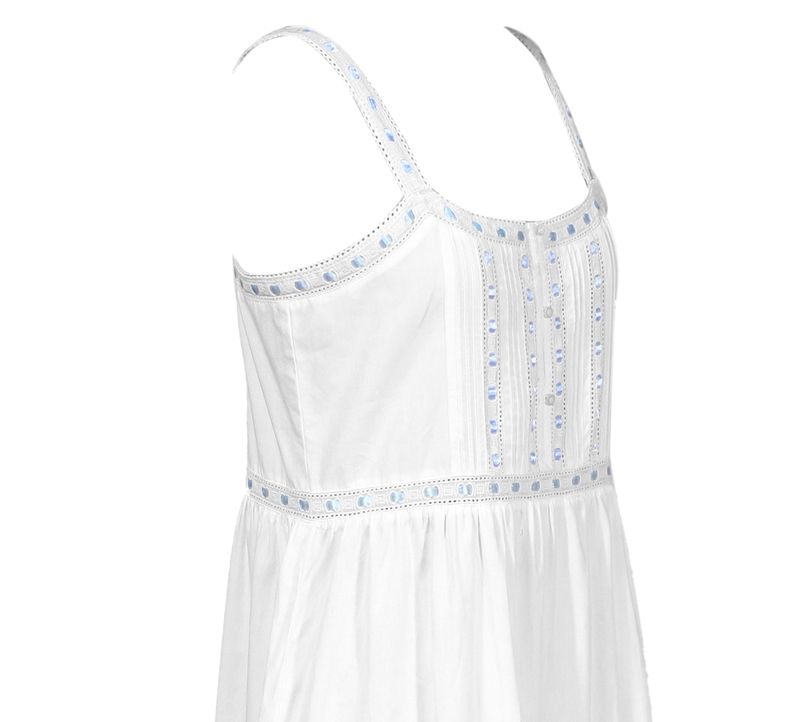 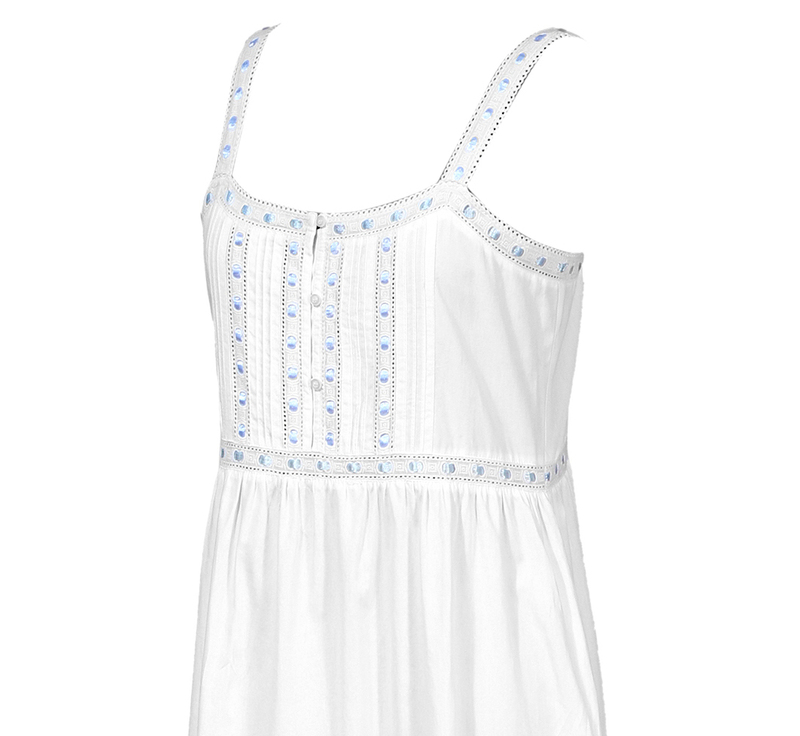 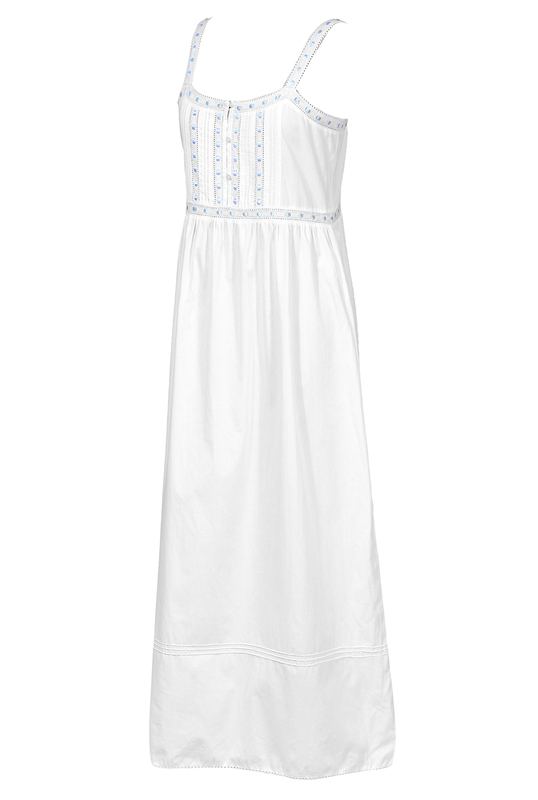 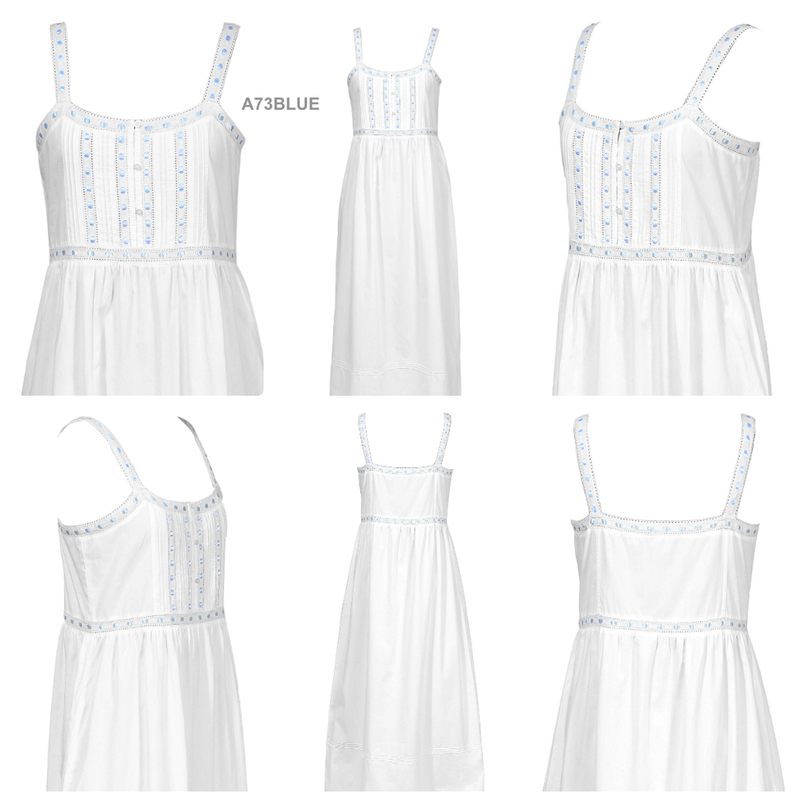 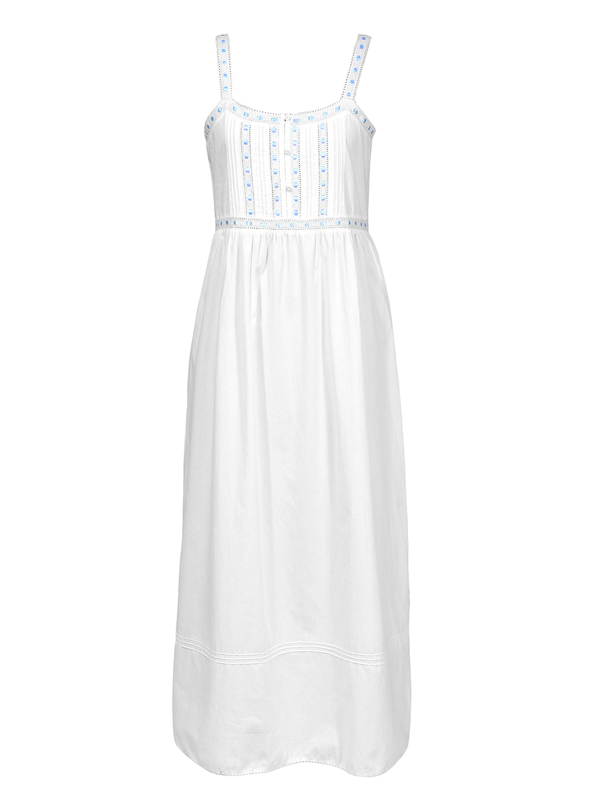 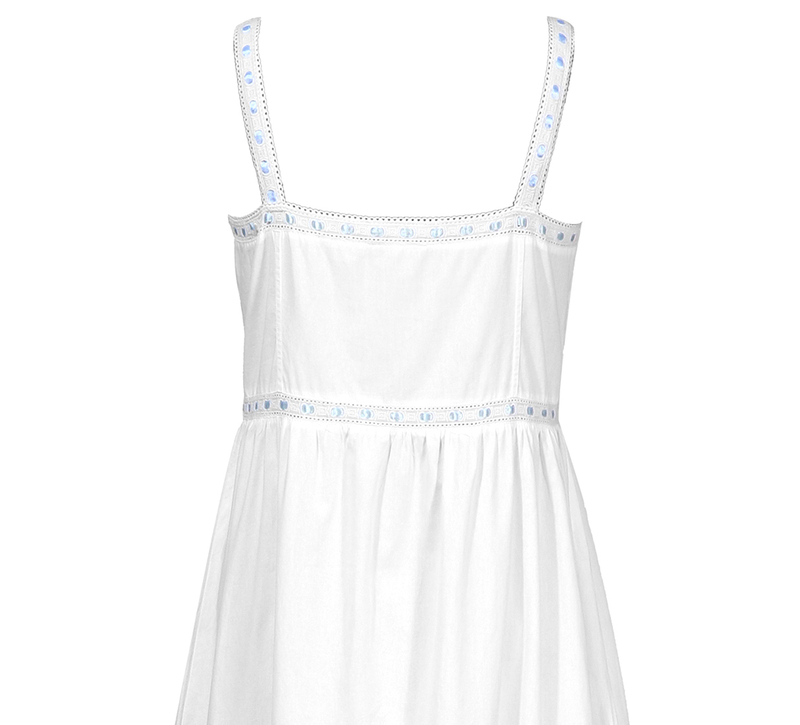 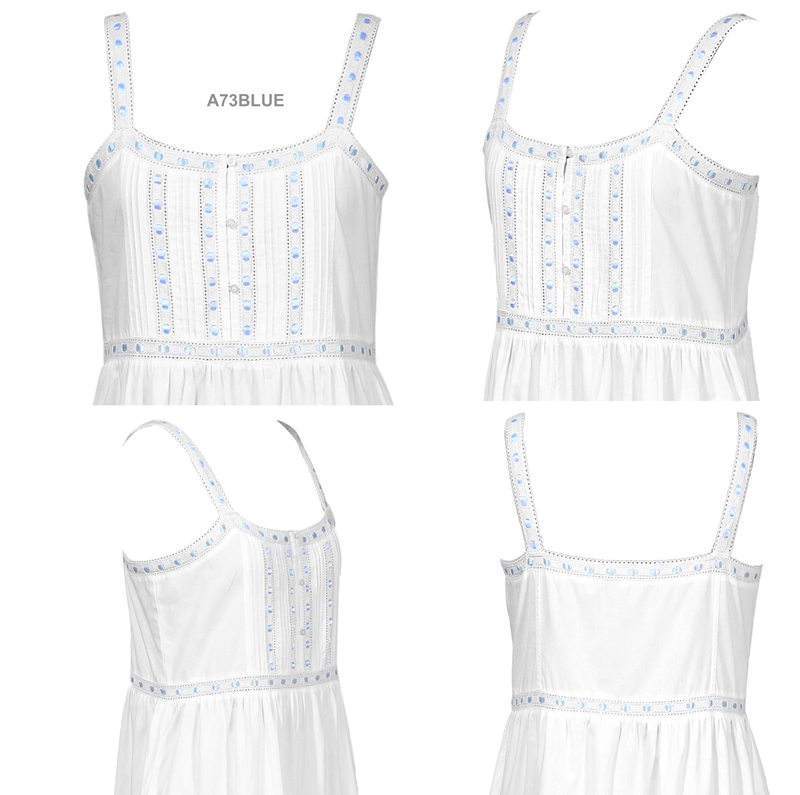 Sleeveless nightdress decorated with lace, ribbon and pin tucks in our beautiful quality soft, thick and not see-through pure cotton. 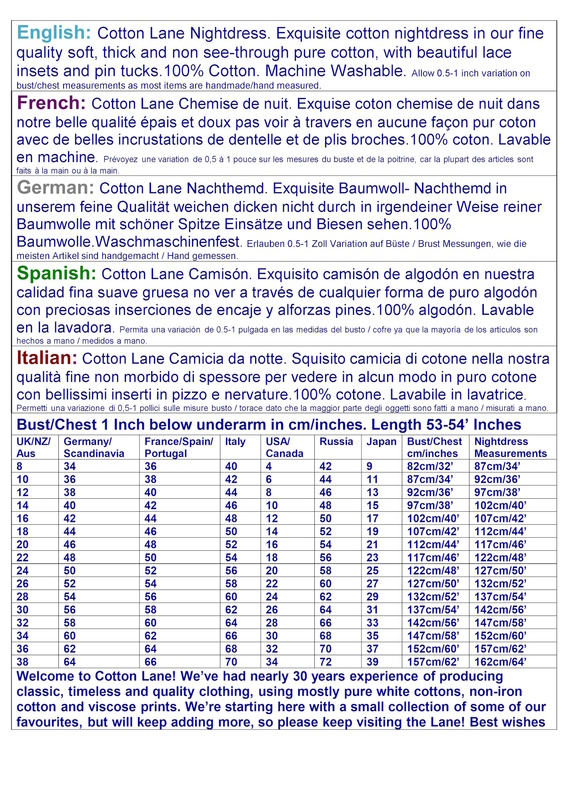 Bust/Chest 1′ Inch below underarm in cm/inches. 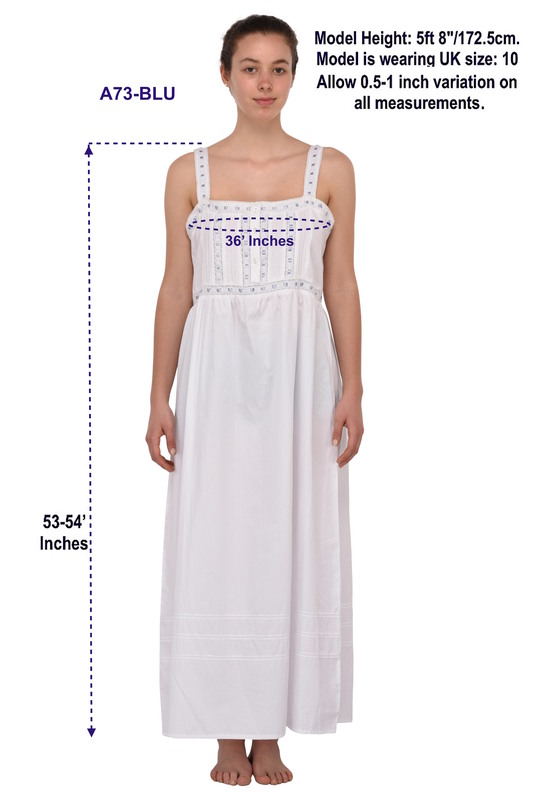 Allow 0.5-1 inch variation on bust/chest measurements as most items are handmade/hand measured.